The samples included milk and dairy products, spices, cereals as well as branded food products. 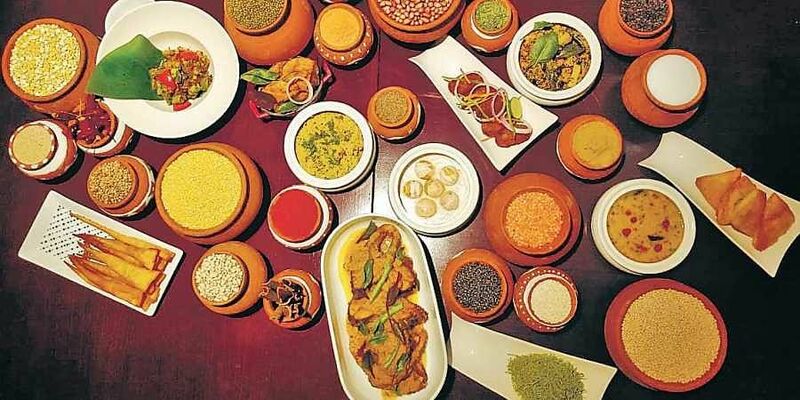 NEW DELHI: Data released by India’s food quality regulator, the Food Safety and Standards Authority of India (FSSAI) earlier this week, shows that nearly 25% samples of edible goods it tested this year were found to be adulterated or in violation of prescribed standards. The samples included milk and dairy products, spices, cereals as well as branded food products. A total of 85,729 samples were sent, so far. FSSAI carried out the testing folowing a spike in complaints from consumers over quality and adulteration, said an agency official. According to the data, 20,390 samples of the 85,729 sent to the agency were found to be non-confirming to prescribed standards. While agency officials maintain that Food Safety Officers is each state regularly test samples to check for compliance and also take recourse in cases of violations according to the Food Safety and Standards Act, 2006, experts claim that poor enforcement on the ground and a lack of awareness plague the process. Consumer activist Bijon Mishra said the lengthy legal procedure involved in penalising violators provides an opportunity to the accused to keep doing business. “Law enforcement is very poor. It takes years to finalise a case and by that time, sellers keep on making profits. Moreover, people are also not aware. Hardly anybody complains about adulteration,” he added. Umesh Sharma, an advocate, said enforcement of rules is very poor on the ground. “The issue is directly related to public health and the government should take serious initiatives to implement food safety rules,” he said. Data from the agency shows an abysmal conviction rate. In 2017, the Law Commission had issued a set of recommendations regarding the issue. The panel had recommended that IPC Sections 272 (dealing with adulteration of food and drinks) and 273 (dealing with the sale of noxious food and drinks) be amended to make adulteration a serious crime. It was also recommended that depending on the gravity of the offence, punishment can include life imprisonment and the minimum sentence should be six months’ jail term. The panel, headed by former Supreme Court judge B S Chauhan, also wanted amendments to Section 357 of the Criminal Procedure Code so that courts can order compensation for victims.